A FEMA disaster recovery center. 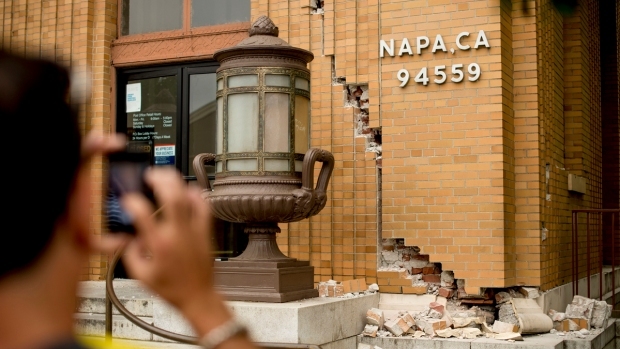 Federal aid workers spent this weekend helping Napa earthquake victims. 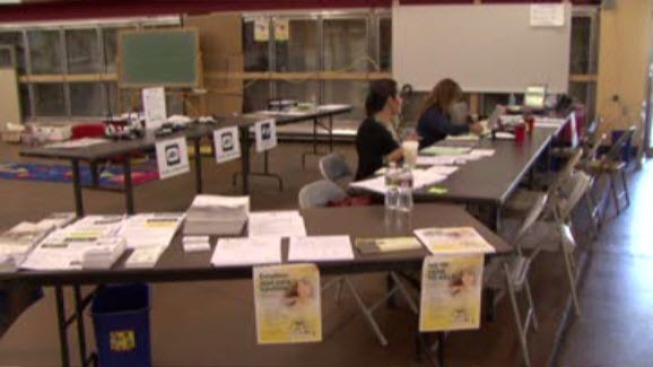 FEMA opened disaster recovery centers in Napa and Vallejo to assist residents with the application process. Officials are urging people to register with FEMA, which is the only way to start the federal aid assistance application. "Once they are registered, then if they have any specific questions or issues that they need to work through on a one-on-one basis, this is the place to do it," FEMA spokesman Kurt Pickering said. The center will be open weekdays from 9 a.m. to 6 p.m., but future weekend hours have yet to be determined. People can also register online at DisasterAssistance.gov. Officials said even if property owners filed an insurance claim, they should not wait for it to be settled to register.